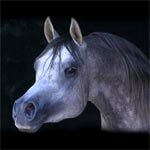 Welcome to the New Stallions Online. 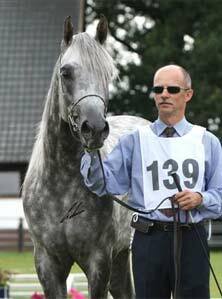 View Stallions from around the world. 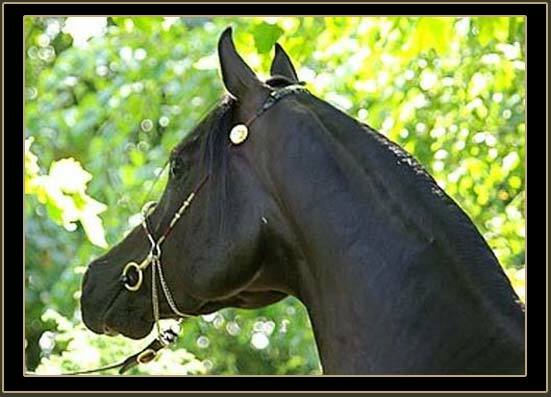 Arabianlines.com new stallions section provided to help you find the perfect stallion by visiting online studcards, mini webpage ads and lots more. 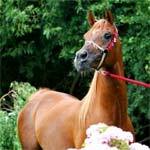 Anglos & Part Breds, Pure Bred Arabians and all breeds are welcome. 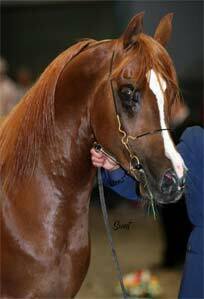 Dont miss the opportunity to advertise your stallion. 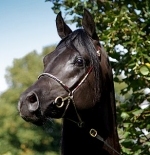 List your stallion today.